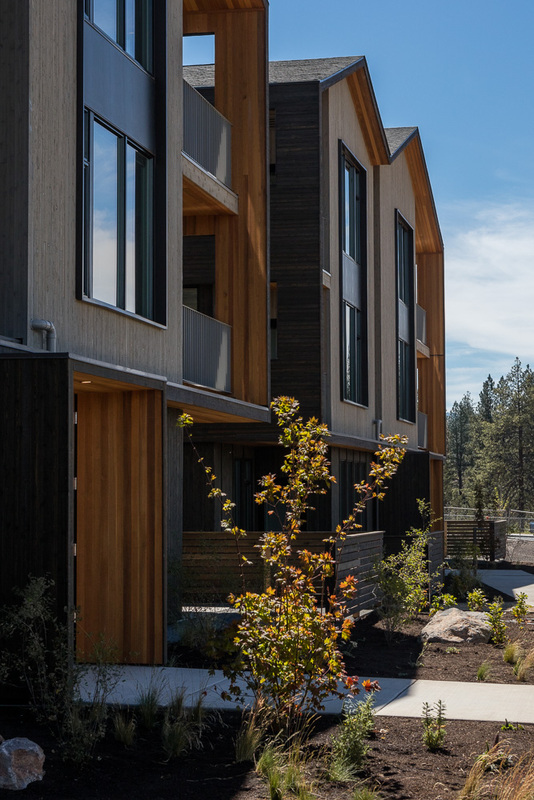 Traditionally, the multi-family rental market in Bend has been dominated by one type of development: cheaply-built walk-up apartment complexes without design sensibility, charm, or thought to their surroundings. Range takes a fresh look at what it means to dwell in a walkable and amenity-rich community set within a majestic natural landscape. Range introduces a new paradigm of garden style apartments that will resonate with today’s sophisticated renter due to its high-quality design and modern yet contextual aesthetic. Range is also ideally located close to the NWX community and all the neighborhood has to offer, including tasteful architectural character, walkable amenities, multiple schools, Discovery Park, and Phil’s Trails and the natural terrain beyond.